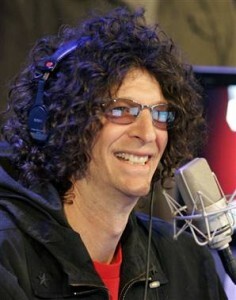 Shock jock Howard Stern is returning to Sirius XM Radio, sending shares of the satellite radio company up 8 per cent. Stern’s previous five-year, $500 million contract with Sirius XM Radio expires in December and investors have expressed concern that subscribers would abandon the service if Stern were to move on. One estimate says Stern brought 1.2 million subscribers aboard when he joined the service.